Yesterday we announced that the Taj would close after the Labor Day weekend. This was not an easy decision. Icahn Enterprises has lost almost $100 million trying to save the Taj. It is important to remember that Icahn Enterprises wasn’t involved, in any way whatsoever, with the Taj management and ownership that put the Taj into bankruptcy. Icahn Enterprises in no way created the dire circumstances that the Taj found itself in at that time. When the prior equity owners were unwilling to invest even a dollar in the Taj, Icahn Enterprises stepped in to try to save the business. It just might have worked, but Bob McDevitt and his team stepped in and decided to destroy the Taj. We suggest you ask Local 54 leadership several questions that continue to perplex us: Why have they incited you, the Union workers at the Taj, to destroy your jobs and your livelihood rather than accept the prior offer that we made at McDevitt’s suggestion. That offer was negotiated with McDevitt at length and McDevitt and his team knew full well that it was our best and final offer. Even more perplexing, knowing that this was our best and final offer and that the consequence of rejection could be a strike, which would be tantamount to kicking a sick man when he’s down, why didn’t Local 54 leadership even allow its workers the opportunity to vote on this offer and thereby have the decency to allow them the opportunity to decide their own fate? McDevitt now spews out bombastic rhetoric demanding that Icahn Enterprises continue pumping tens of millions of dollars to cover losses at the Taj, although he knows full well that we made our best and final offer which he himself negotiated and believed was acceptable. 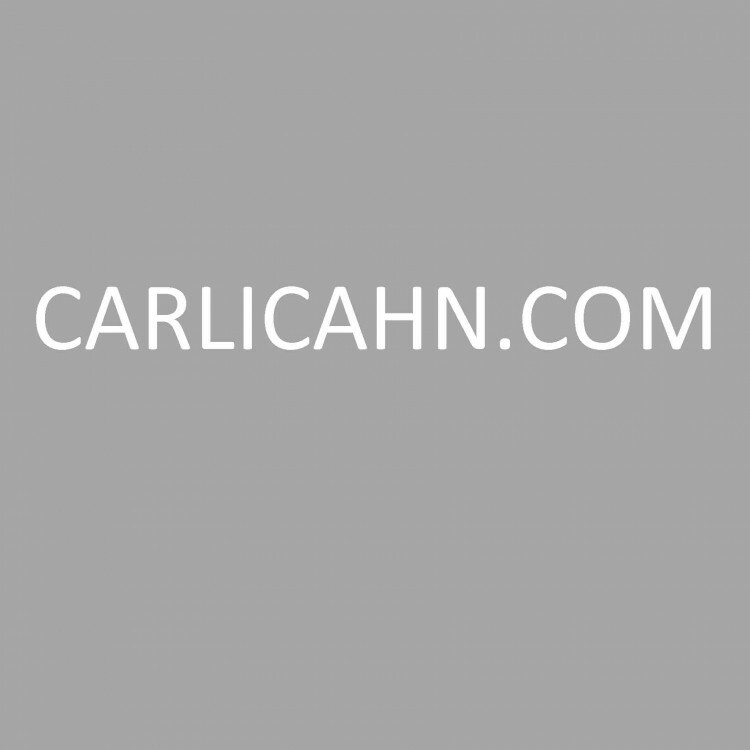 Icahn Enterprises is a business with shareholders and legal duties to those shareholders. It is one thing to fund losses when a path to profitability exists; but, to burn tens of millions of dollars when there is no hope is just foolish. The strike has been the latest and final nail. Icahn Enterprises was willing to endure a tough situation when we thought we could emerge successful. This is what we have done in many other situations – invest in companies that are down on their luck, turn them around, and create a success story. The Tropicana is just one such example of this successful model. It saddens us that we could not repeat it here. We believe that if the Local 54 employees had been allowed to vote, the outcome may have been different. We know that many of you have been loyal employees at the Taj for many years and many of you have been here since the beginning. We also recognize that your loyalty has carried the Taj through many difficult times. We wish this story could have had a different ending. We will do everything we can to manage the closure in the best way possible for all employees.